Strike a Pose is now available for digital download in the UK. You can buy or rent the film on iTunes UK. A release in Spain will follow soon. And the Dutch can already either download the film or order a DVD. We’ll keep you posted about new territories here! The top 10 Best Films 2016 of Cineville is announced and Strike a Pose ended up in that list! Whoo-hoooh. 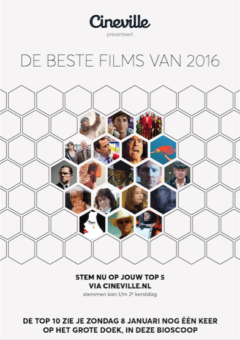 On Sunday the 8th of January this top 10 will be screened at various venues in the Netherlands. Do you want to know where? Check here for the locations. 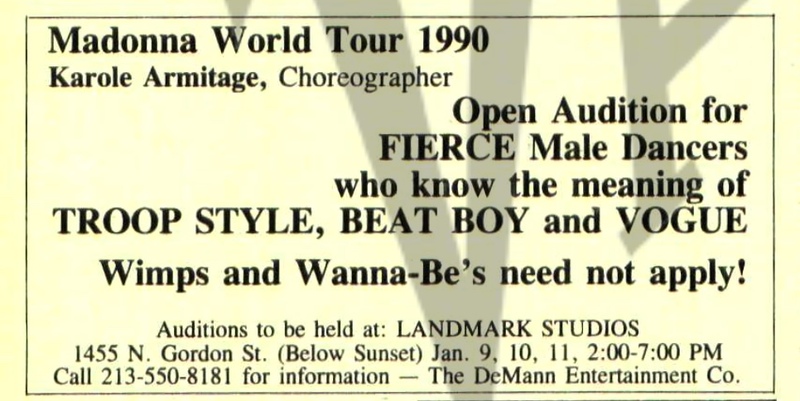 In 1990, seven young male dancers joined Madonna on her most controversial Blond Ambition Tour. On stage and in the iconic film Truth or Dare they showed the world how to express yourself. 25 years later, they reveal the truth about life during and after the tour in the documentary Strike a Pose. The film is a dramatic tale about overcoming shame and finding the courage to be who you are. Look at our Twitter and Facebook account for the latest news!